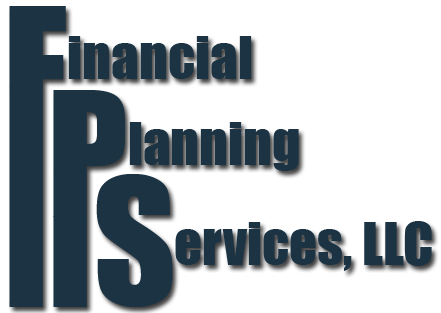 Stan Mock, CFP is the owner of Financial Planning Services, LLC . Stan is a Registered Representative, Registered Principal of The O.N. Equity Sales Company, Member FINRA/SIPC , and an Investment Advisor Representative associated with O.N. Investment Management Company, a Registered Investment Advisory firm. He has over 47 years of experience in financial planning, retirement planning, and related areas of risk, insurance and investment management. Stan works with a "selected clientele" interested in reducing income taxes and accumulating additional wealth. Stan was listed among "The Best Financial Planners in the United States" by Money magazine and has been included in the Marquis "Who's Who in America." Stan is a past President of the International Association of Financial Professionals (now FPA ); a past Board Member of Financial Planning Association ; a past Board Member of The Society of Financial Service Professionals-Southern Idaho Chapter; a past Board Member of the Boise Association of Insurance and Financial Advisors ; and a National Management Award winner for 30 years. In addition, Stan served over 12 years on Ohio National Financial Services' Field Advisory Board. Stan is also a member of The Boise Metro Chamber of Commerce and the Better Business Bureau. He has been a member of The National Association of Financial and Insurance Advisors for 46 years and a member of the General Agents and Managers Association for 42 years. In 2003, he was awarded the Edward R. Glennon Award of Excellence by the Boise Association of Insurance and Financial Advisors . Stan is qualified for the highest level (Top of the Table) of the Million Dollar Round Table , a professional organization consisting of the top life insurance and financial services producers around the world. Stan is an active member of Business Network International (BNI), a member of Financial Planning Association , (FPA), and a member of the Arid Club , Boise, ID. In 2013, Stan received NAIFA - Idaho's highest honor by being named "Adviser of the Year". Started in 1978, Financial Planning Services, LLC is owned by Stan and his wife Deloris and serves thousands of clients. Financial Planning Services , LLC has a support staff consisting of a Registered Sales Assistant and four Administrative Assistants.